you have a knack for finding interesting things on the interweb. It looks like the Lansing captial area had some malaria problems, probably due to the swamps (http://www.lansingmi.gov/parks/forestry/history.jsp). 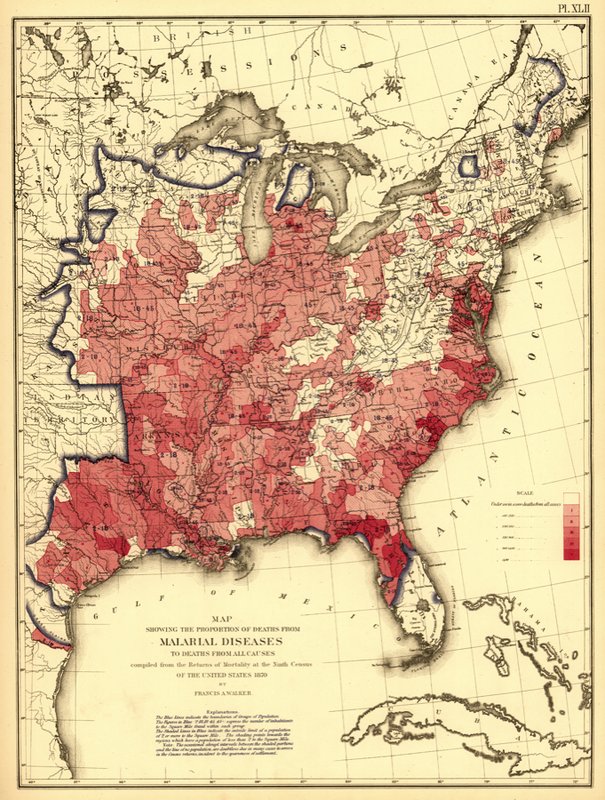 Not just “some malaria” — Michigan was notorious for malaria in the 1800s. But what about Michigan malaria? Unfortunately for the reputation of Michigan as a healthful State, the idea got abroad many years ago that the principal feature of its climate was malaria. Going to Michigan was considered almost synonymous with going to have a fit of the ague. It was not supposed to be possible for a person to visit Michigan or even to pass through the State without having the chills. On a different note, do you have any recommendations for papers dealing with the X chromosome and immune function?